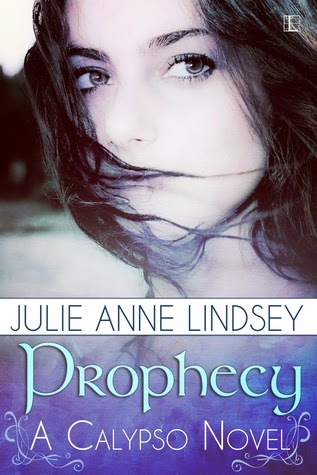 YA Bound Book Tours: Blog Tour Kick-Off: Prophecy (Calypso, #1) by Julie Anne Lindsey! Blog Tour Kick-Off: Prophecy (Calypso, #1) by Julie Anne Lindsey! I tell stories, mostly to my children, sometimes to strangers. I'm YA obsessed, addicted to social media, caffeine and Poptarts. 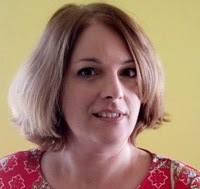 You can find me anytime lurking around the Internet, amped up on sugar and wielding a book. 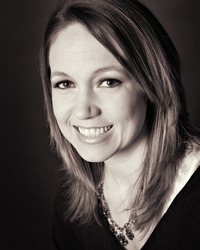 I'm thrilled to announce the Fall 2013 release of My YA suspense, Deceived, from Merit Press and my debut cozy mystery series from Carina Press. 2013 is shaping up to be an amazing year. I also write sweet romance stories for Honey Creek Books.